书籍简介: A love of food and a talent for cooking pulled each generation through the most devastating of upheavals. 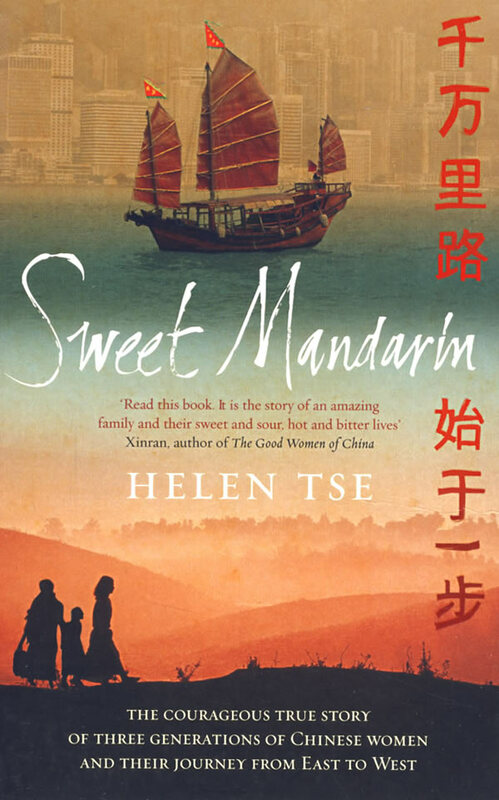 Helen Tse's grandmother,Lily Kwok, was forced to work as an amah after the violent murder of her father. Crossing the ocean to the UK in the I95Os, she eventually opened her own restaurant where her daughter, Mabel, worked from the tender age of nine. But gambling and the Triads were pervasive in the Chinese immigrant community, and they tragically lost the restaurant. It was up to Helen and her sisters, the third generation of these exceptional women, to re-establish their grandmother's dream.